dibbydabby: The snake oil salesman. 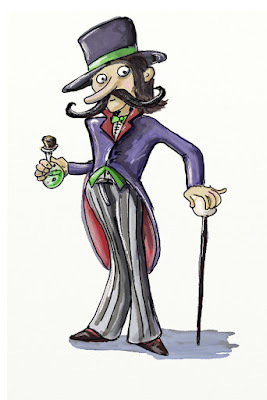 You can never have enough snake oil salesman illustrations I don't think! (C) Janet Trotta dibbydabby 2017. Picture Window theme. Powered by Blogger.